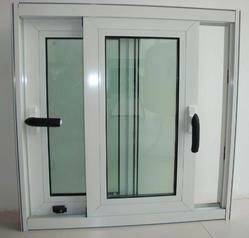 We are the leading supplier, trader, importer, distributor of sintex UPVC windows. We are the Leading Manufacture, Supplier and Importer of Sintex UPVC Windows Suprima Series in Chennai, Tamilnadu, India, Which is Openable Sliding Window. 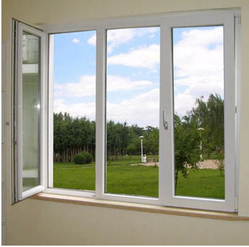 We are the Leading Manufacture,Supplier and Importer of Optima Series Sliding Windows in Chennai, Tamil Nadu, India, Which is Openable Sliding Windows. We are the Leading Manufacture,Supplier and Importer of Openable Sliding Windows - Ultima Series in Chennai, Tamilnadu, India. We bring forth a comprehensive array of Sintex UPVC Windows, which is fabricated from high grade of raw materials. The product is conceptualised from the hard work and dedication of expertise professionals. We believe in complete customer satisfaction, as we are offering them timely delivery of the products with in stipulated time frame. We are the Leading Manufacture, Supplier and Importer of Sintex Openable Windows in Chennai, Tamilnadu, India, Which is Openable Sliding windows.The windows from Sintex are water-proof, weather-proof, and termite-proof.  They are cost effective as well because they do not require recurring cost of painting and powder coating. 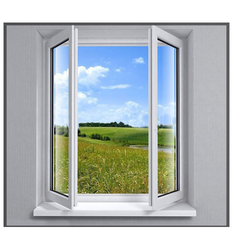 These windows have better insulation properties and are extremely durable. 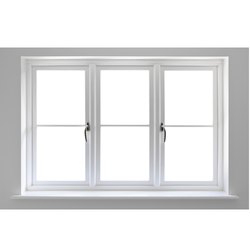 To add to the variety these windows are available in different sizes to meet different requirements. There are openable windows and sliding windows which can be fitted according to a specific need of the customer. We are the Leading Manufacture, Supplier and Importer of UPVC Windows in Chennai, Tamil Nadu, India; which is Openable Sliding Windows. No Need of Powder Coating / Economical. Durable / Excellent Insulatin Properties. Can be painted if Desired.